For marketing its cloud services to local businesses, tech giant Google is looking to rope in software vendors already serving those enterprises, said a report. In India alone, 3,500 software vendors try to solve problems for Indian businesses, said Rick Harshman, Asia-Pacific managing director, Google Cloud, in a interview to The Economic Times. “We didn’t have a great presence in India 18 months ago,” he said. But over 18 months, Google Cloud has made “tremendous” investments to broaden market awareness, build partner ecosystem, and aggressively court enterprises and small and medium businesses, he added. Google Cloud has six data centres in Asia-Pacific, including one in Mumbai (set up in November last year). In India, Microsoft’s cloud unit has three data centres and AWS has two “availability zones”. AWS doesn't divulge the number of data centres per zone. In the interview, Harshman also spoke about the strengths of the cloud platform: Artificial intelligence and machine learning. “Businesses have started to sit up and take notice that Google has a lot of depth and breadth with machine learning. We have the richest models that any business can take advantage of… We are also coming out with services that democratise artificial intelligence,” Harshman said. Globally, the cloud computing market is being hotly contested. Microsoft’s strategy seems to be paying off as its cloud unit topped AWS in revenue for the December quarter and for 2017. AWS garnered $5.11 billion in revenue for December quarter and $17.46 billion for 2017. Microsoft’s unit reported $5.3 billion and $18.6 billion for the respective periods. Also, Microsoft unit showed a higher growth rate of 56% for the quarter compared with AWS’s 45%. The boost in Microsoft’s cloud revenue can be linked to the huge 98% growth in revenue from its cloud computing arm Azure for the period. Its revenue from its Dynamics 365 product line grew 67% while Office 365 Commercial revenue rose 41% for the period. Interestingly, tech giant IBM has declared that its cloud revenue for the December quarter stood at $5.5 billion, topping both Microsoft unit and AWS. However, its revenue for 2017 was $17 billion, lower than those of the two rivals. 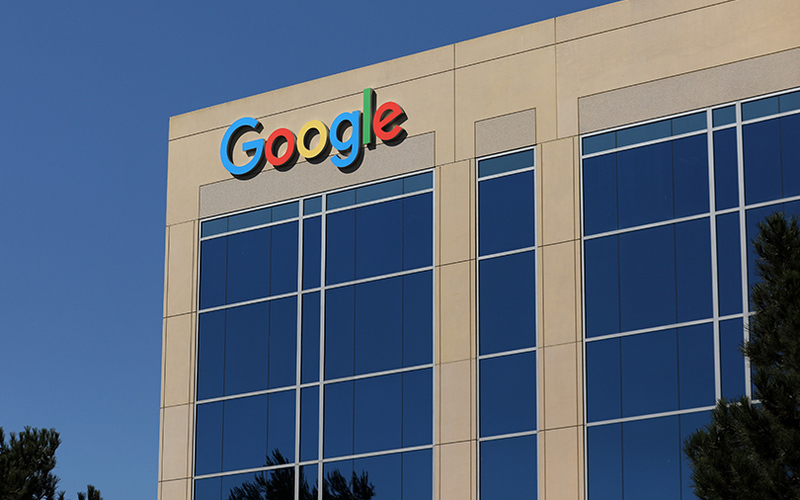 Google is yet to disclose its commercial cloud revenue numbers.